If you’ve been following Wealthy Gorilla for a while, you’ll know that I love inspirational movies. 9 times out of 10, if I decide to watch a movie it’ll be an inspirational one, with valuable life lessons behind it. New movies are being released every month, and recently I got a chance to sit down and watch a couple of inspirational films that came out at some point last year. 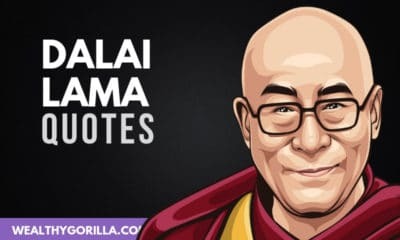 The 5 movies on this list have taught me some incredibly valuable life lessons. Lessons that I’d like to share with you today. If you haven’t seen the films yet, try and get a chance to have a watch after reading this article. Then see if you agree with the points I’ve brought up. 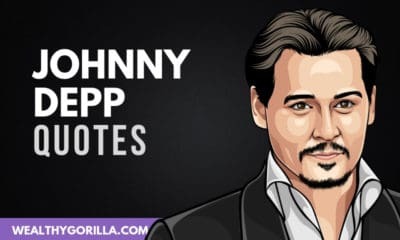 Just to bring you up to speed, I’ve written a quick description of the plot for each title, and the valuable life lessons are at the end of each section. ‘Lucy’ is a movie that I’ve only just watched very recently. In fact, it only came out last year in 2014. And as soon as I saw it advertised it was going to be one of those films I’d enjoy. Besides, you know that when Morgan Freeman features in a movie, it’s going to be one filled with inspiring life lessons. In the film, Lucy is forced into transporting a new batch of a drug (which is supposedly synthetic GPH4) across country, inside her stomach. An accident causes the powder to fuse with the blood cells inside her body, and the effects are phenomenal. The result is Lucy gradually being able to access 100% of her brain’s capacity, in a world where we’re only able to access 10%. With all this new knowledge and power she’s able to gain from her brain’s capabilities, she finds herself at a complete loss as to what to do with it all. One of the valuable life lessons I’ve learnt from this movie is that the purpose of information and knowledge is to pass it on to others – specifically the next generation. If we don’t, it will die with us and not be passed on to future generations. In order for them to learn more about the world and help the human race to grow. The film really is inspiring and worth a watch, especially if you like the next film on this list. Which interestingly has a very similar plot, but with a completely different message behind it. 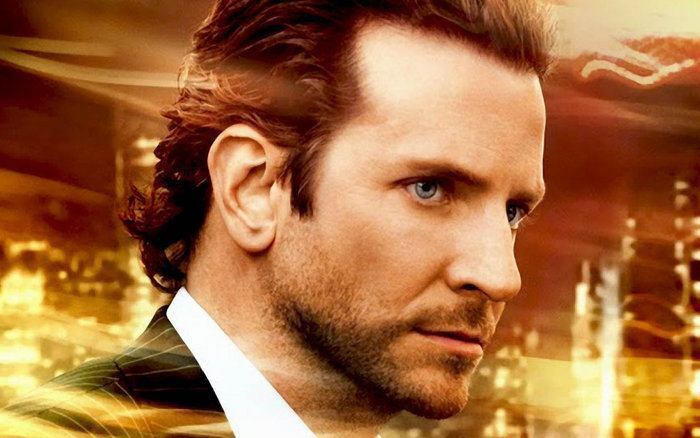 Much like Lucy, Limitless has a similar plot, whereby a struggling writer stumbles onto a drug that unlocks the full capacity of your brain, causing you to have complete focus, and to be able to complete tasks and gain knowledge as an incredible pace. The difference is, Eddy, the writer in question, gets addicted to the drug. He starts taking it regularly, goes out and makes millions on the stock market, works out, buys flashy clothes and a multi-million dollar apartment. Things look really good for him until the drug starts to take control. He starts to get sick, and realizes everybody else on the drug has had the same happened to them. One of the valuable life lessons I learnt from Limitless was that every shortcut has a downfall. Eddy could have achieved everything he wanted with a lot of hard work, dedication and patience, but he chose the easy way out. Sure, eventually he manages to ticker off the drug and keep all the brainpower it unlocked. But that’s not always possible in life. Shortcuts to success, if they work at all, are short-lasted. 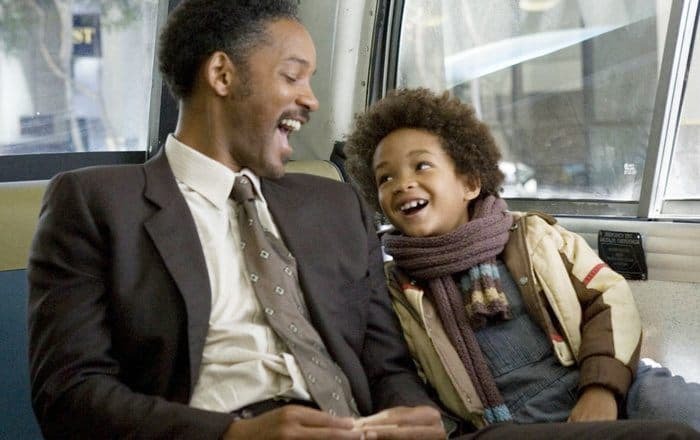 Hands up if one of your favorite films is The Pursuit of Happyness? The Pursuit of Happyness tells the story of Chris Gardner, a struggling father, that invested his life savings in medical scanners that have now become old technology. Behind on his rent, behind on his bills, and having his girlfriend walk out on him, Chris puts everything he has into an unpaid internship as a stockbroker. Sleeping rough in homeless shelters. Trying to hide the devastating situation from his innocent son. Things hit rock bottom. After finishing the internship, and depleting all of his funds, out of everybody that completed the internship Chris was given the job. He then went on to secure multi-million dollar deals in the next couple of years. I’ve learnt several lessons from this film, which I outlined in the previous article. However, on of the most valuable life lessons I’ve learnt from The Pursuit of Happyness is that your initial circumstances don’t determine your outcome. If your determined to be successful, and give it your all, you can live your dreams. 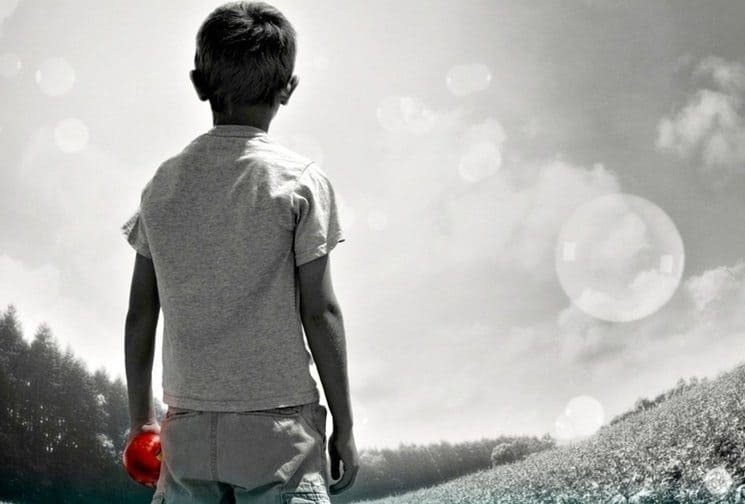 The Giver, based on the best selling book, is a film that only just came out last year. Personally, this film left me speechless. I think you need to give it a watch, especially if you’re a fan of inspirational films. The plot basically follows a community, set in the future, that are led by a group of elders who have tried to block out the world’s emotions and memories for the human race. Everything is in black and white to them. Humans cannot feel love, pain, sadness. Everything we know about human life as it is today, they have no memory of. One boy has the gift to receive these memories from the elder receiver, and as he does he begins to realize that everything the leaders of the community stand for is wrong. They have tried to block out war, murder, pain, and everything else so that people will not be hurt in life. The boy sets out to change this and breaks the rules in an attempt to bring back all the world’s memories to the people within the community. The big takeaway from The Giver; yes there will be war in the world, murder and other pain that we can’t control. But a world without all this pain is not worth losing every other emotion and experience that makes us proud to be human. We must learn to accept the bad with the good of the world. 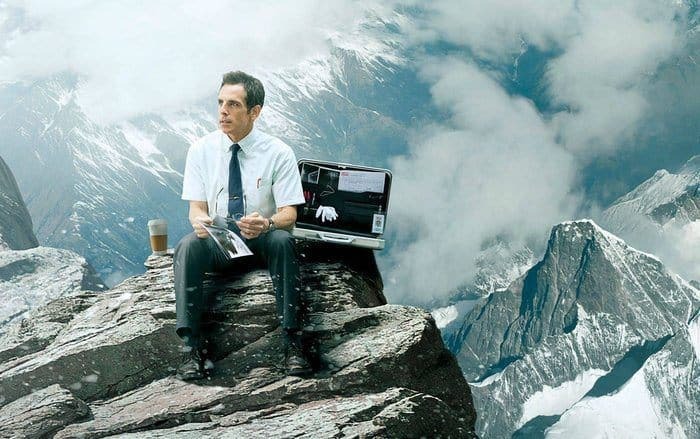 The Secret Life of Walter Mitty is a movie I’ve written an article about previously. Yet again, it really did inspire me to change something about the way I approached life. Walter Mitty is a shy guy who’s worked at the same mediocre job for all of his life. He often zones out and starts daydreaming about amazing things happening around him. But they’re only ever daydreams. He signs up to a dating website in the hopes to chat with a girl he likes at work. However, he had nothing to put on his profile under hobbies or experiences. After an important photo goes missing at work and his job is on the line, he goes on a journey in search of the photographer. 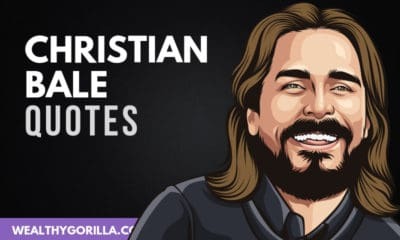 Instead, he has a spiritual life changing experience that causes him to really dig deep within himself and live all the moments he’s only ever dreamed about. After travelling to Iceland, Greenland and the Himalayas (which included life threatening experiences), his profile writes itself and the spells of daydreaming completely fade. The most valuable life lesson within this story; all your visions can become a reality if you have the courage to pursue them. It’s no good just daydreaming about what could happen. We need to take the first step and actually pursue what we want. I love all of the films on this list. 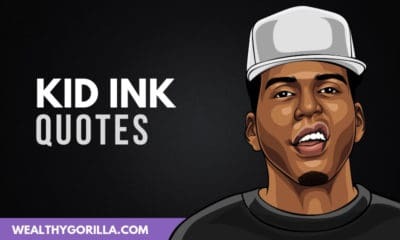 They really do leave you speechless, and for any aspiring individuals that love having new realizations in life, these are ones for you to watch. Check the movies out if you haven’t done so already. 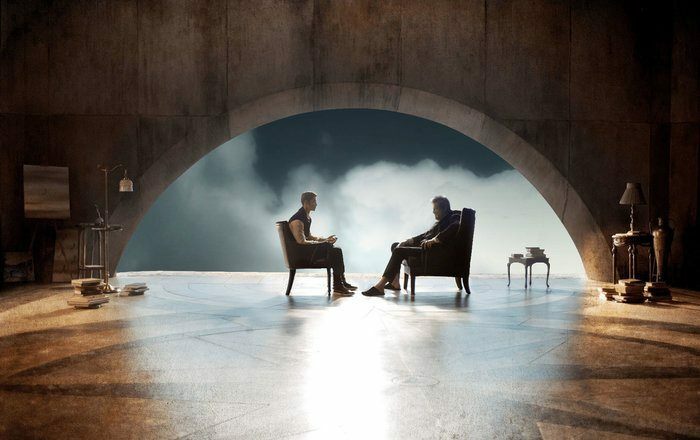 ‘Lucy’ and ‘The Giver’ are the newest of the list; and then leave a comment below with your thoughts. If you enjoyed this list of inspirational movies, then you might like a more comprehensive list of the most inspirational films I’ve seen. In theory, the above should be added to that list if they’re not on there already. Have you seen any of the movies on this list? Which was your favorite and why? Leave a comment below.